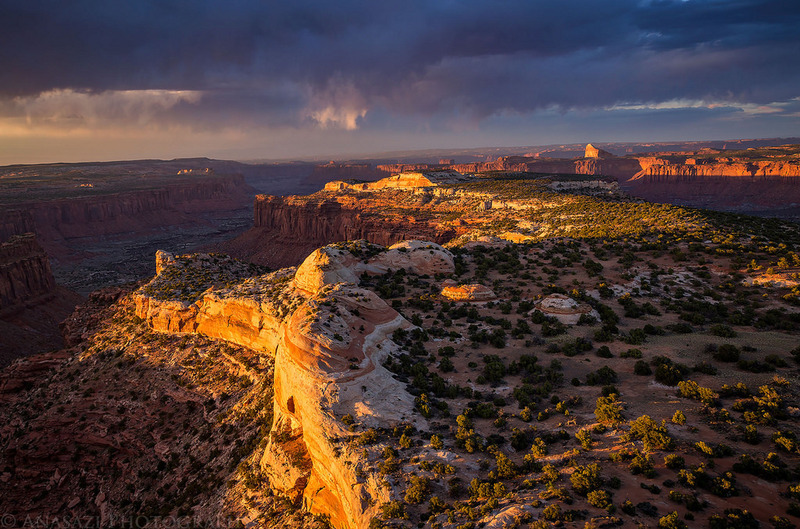 After spending the last three Memorial Day Weekends in and around The Maze District of Canyonlands National Park, this year we decided to skip visiting The Maze proper and stayed on top of The Orange Cliffs in Robber’s Roost country. 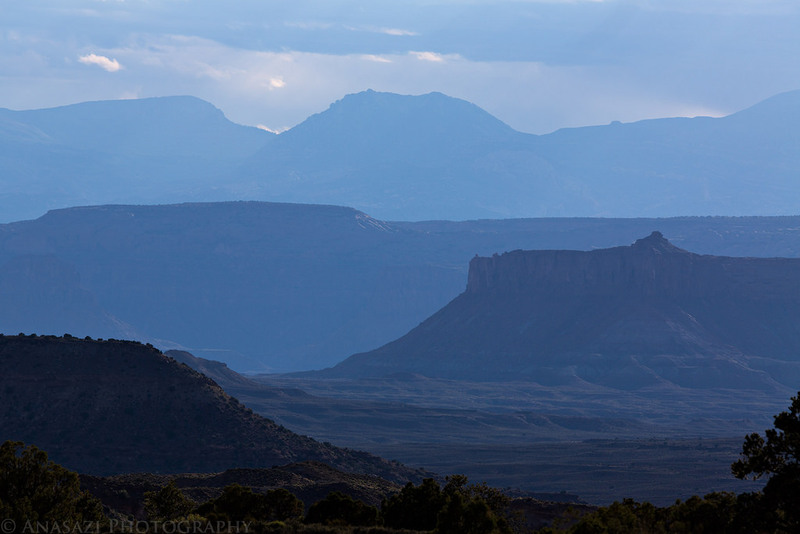 As usual, we left home after work on Friday evening and headed west into Utah. We stopped for a quick dinner and to fuel up the Jeep in Green River and then made our way to the Hans Flat Ranger Station to pickup our permit for the weekend. The wind was pretty brutal this evening and it really took a toll on my fuel mileage during the drive. There was a lot of sand blowing across the road to Hans Flat in places, but the sky and light was pretty nice during the drive. It looked like there was a good chance for one nice sunset before the clouds disappeared for the remainder of the weekend. While crowds of people were lined up to get into Arches National Park and Island in the Sky this holiday weekend, Diane and I were back in The Maze District of Canyonlands National Park where we would only see a couple other people the entire time. This is why Diane and I have kept coming back back here for the past three years over Memorial Day weekend. 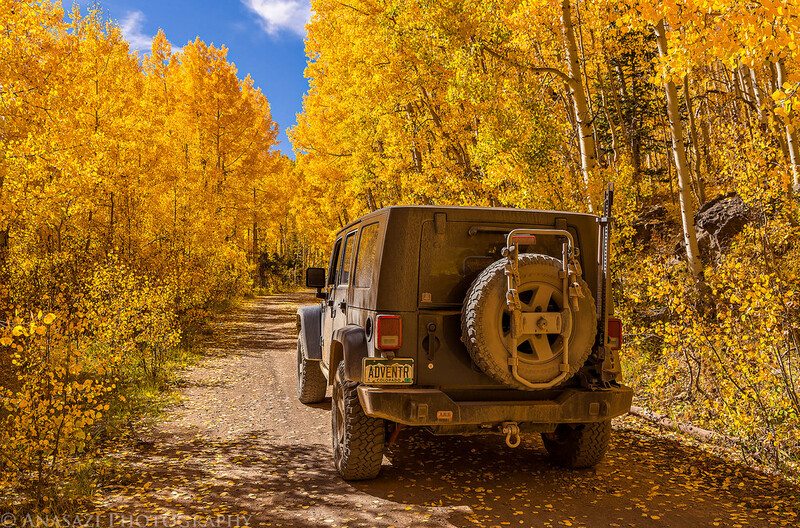 Make sure to check out our previous trip reports from 2014 and 2015. This year we invited our friends Marty and Dave along to spend a few days down in The Doll House and the Land of Standing Rocks. It has been a few years since I last visited this area and I was looking forward to getting back and actually spending a few nights in The Doll House. 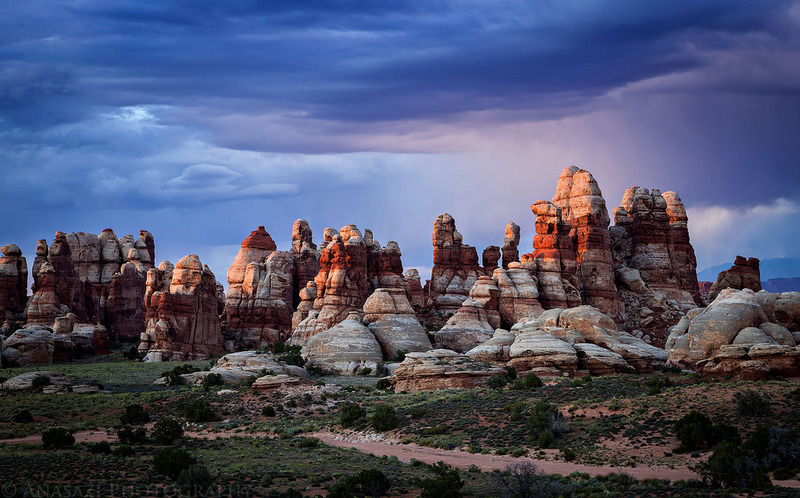 Since we had a great trip to The Maze District of Canyonlands National Park during last year’s Memorial Day Weekend, we decided to go back again this year and spend a few nights at a few different campsites so we could explore new areas. 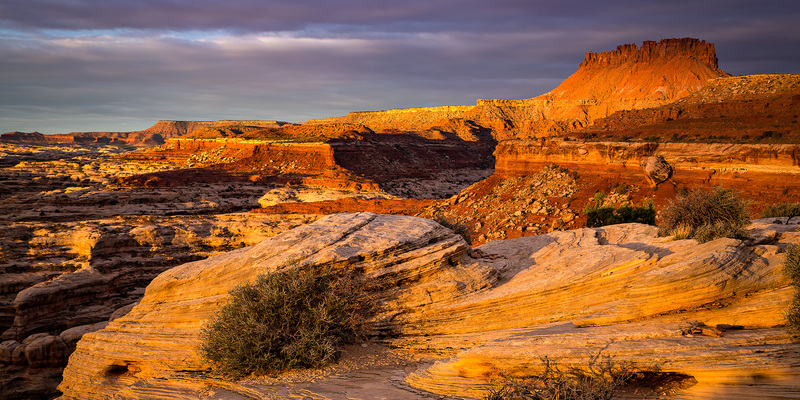 Even though we didn’t technically spend much time in the actual Maze District since all of the campsites we stayed at were in the surrounding Orange Cliffs Unit of Glen Canyon National Recreation Area, we did hike down into Ernies Country for a little while.